Waiting-but-not-waiting-on a book this week? Share it with me! I have got to start this series! So many people love it. Great pick! 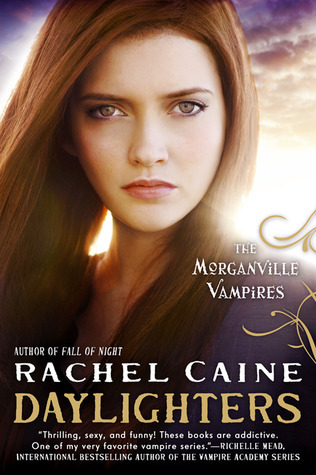 Oh wow I haven't actually read any of the Morganville Vampires series. I didn't know there were so many! I still have to read books 12-14 before I'm ready to read this one but I definitely want to get my hands on it. 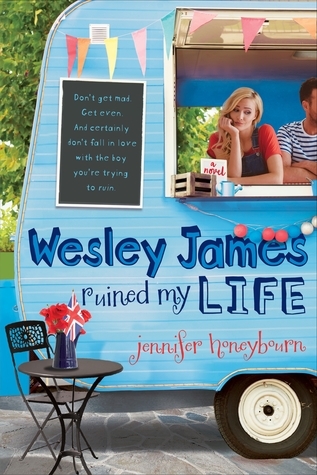 I absolutely love the cover and I can't wait for the book to come out. Great pick! There are 15 books in this series? Wow! I haven't read any of them so that's good news for me if I do decide to embark on the epic task of reading them all.